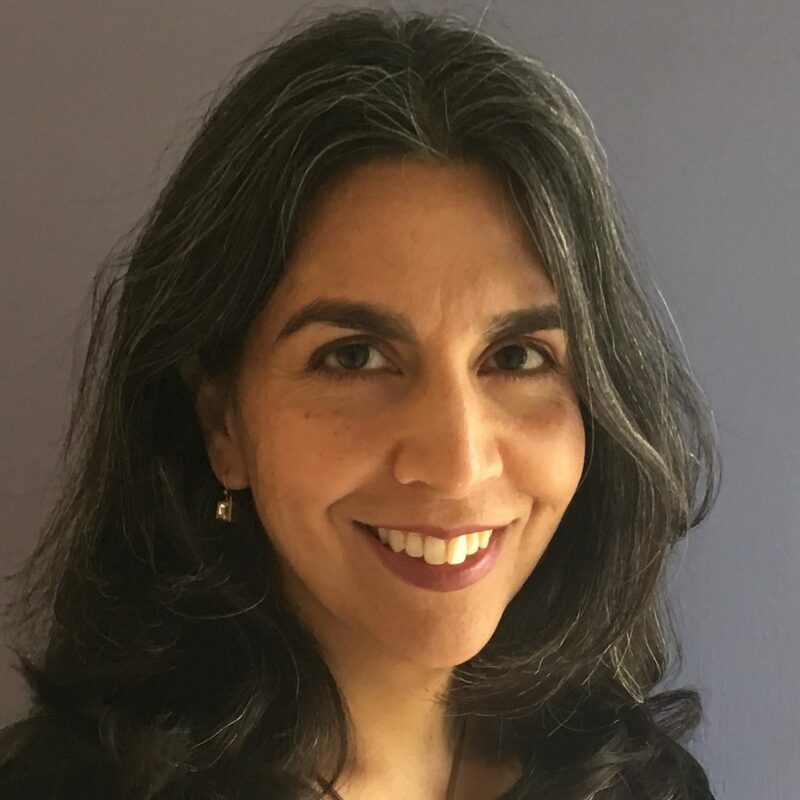 I’m an Indian-American writer who writes (and reads) everything from PB to YA. I’m also a lawyer that practiced public interest law for over decade before writing fiction. When I was little, I would eat so many cookies I earned the nickname “Monster” after the Cookie Monster. (This may not tell you much about me as a writer, but it does indicate that I had my priorities right as a child). I wrote a number of picture books that I (wisely) shelved before writing my first novel. I had a long, convoluted journey in the query trenches with that novel before eventually signing with an agent. I entered contests, sent to slush piles, and submitted to agents I met at conferences. I received the whole range of responses from radio silence to revise and resubmit requests. While it was a roller coaster, the upside was that I saw that there are a lot of routes to getting an agent! Also, in addition to the many, many rounds of revision before I queried, I did a couple of significant revisions while I was querying—which taught me a lot about taking professional feedback and finding the heart of my work. I’ve informally mentored writers in my area and, as a lawyer, I mentored younger lawyers. I also critiqued query letters of #DVPit hopefuls and have given critiques through SCBWI. I’ve done a lot of editing both as a writer and as a lawyer. I’ve also spent so much time thinking about querying that I put together and moderated a panel about navigating the query trenches at my region’s SCBWI conference. I have thoughts to share! I want to be a mentor because I believe in building up the community of kidlit authors. I’ve gotten so much out of my friendships with other authors. They’re funny, supportive, and they get what you’re going through. Publishing has its ups and downs, and it’s that much better with folks that have your back! I’ve also found that digging deep into someone else’s work helps me see my own more clearly. And finally, while I’m opening to mentoring anyone whose writing clicks with me, I’m particularly interested in boosting traditionally marginalized voices. I want writers to send me the stories that only they could write. A voice-y, hilarious MG that taps into just how you felt when you were in sixth grade? A well-paced contemporary YA set in a corner of the world you know like the back of your hand? A joyful #ownvoices novel? Send it my way—all of it! I love any story where I learn about a piece of the world I didn’t know about before, whether it’s contemporary or historical. I’m also open to stories that have elements of fantasy, romance, mystery and science fiction. I’m not at all a good fit for horror. I’m open to giving written comments and talking through my suggestions with my mentee. I think my strengths lie in helping authors develop realistic, believable characters and strengthening the structure of their novels. I do a fair amount of craft exercises outside of actually drafting the novel when I’m stuck, and I’d love to share those techniques in case my mentee found them helpful. I’m a huge believer in revision and finding what works for you. Also, I have experience navigating the MG/YA divide. My ideal mentee is someone who loves stories and loves writing. I want them to be passionate about their story, but also understand we will probably have to get rid of sentences and scenes that they spent a lot of time getting right. It may take multiple drafts to get their story query-ready, but the goal is to help them tell the story they want to tell in the best way possible, and then help them get it out into the world. A sense of humor is always good too! -Interesting structures that are integral to the story. That said, I’m happy to read a standard first-person or third-person POV if that’s what fits the story. -Historical novels that are well-researched and where that research is woven into a timeless story. -Romances where good girls save bad boys. Not here for the bad boys until they’re willing to do the work themselves. And no cheating either.